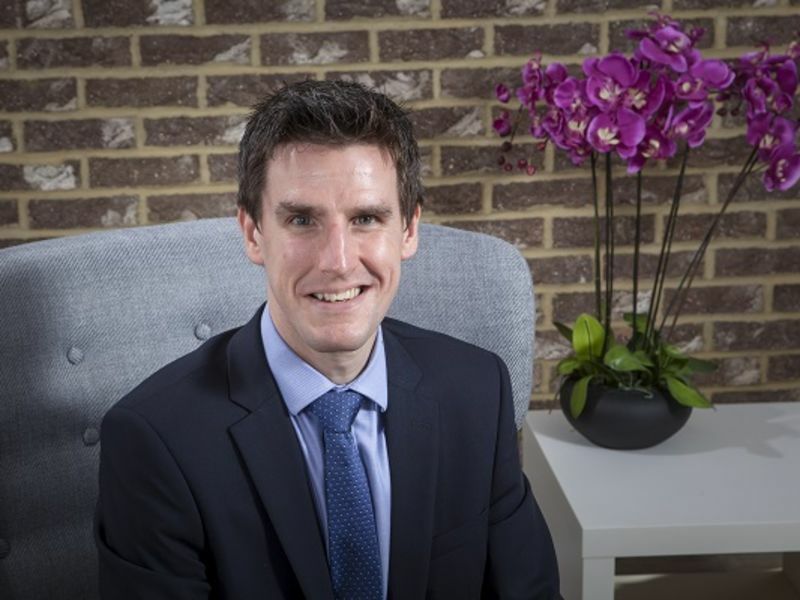 Austin has a strong background in science, having gained a BSc(Hons) in Natural Sciences and an MSc in Biotechnology, before completing his Audiology MSc in 2007 and lately became registered as a Clinical Scientist. He gained extensive experience from working in busy NHS Audiology departments for 7 years, undertaking hearing and balance assessment and rehabilitation of adults and children. During this time he completed his Audiology Clinical Scientist training. Austin is registered with the HCPC as a Hearing Aid Dispenser and joined the Leightons Hearing Care team in 2015.